PHD Minimus pullover is a warm, cosy life saver! I have used this jacket continually throughout this winter and I can only say it is absolutely brilliant. Jeremy Hastings, Islay Bush Craft. 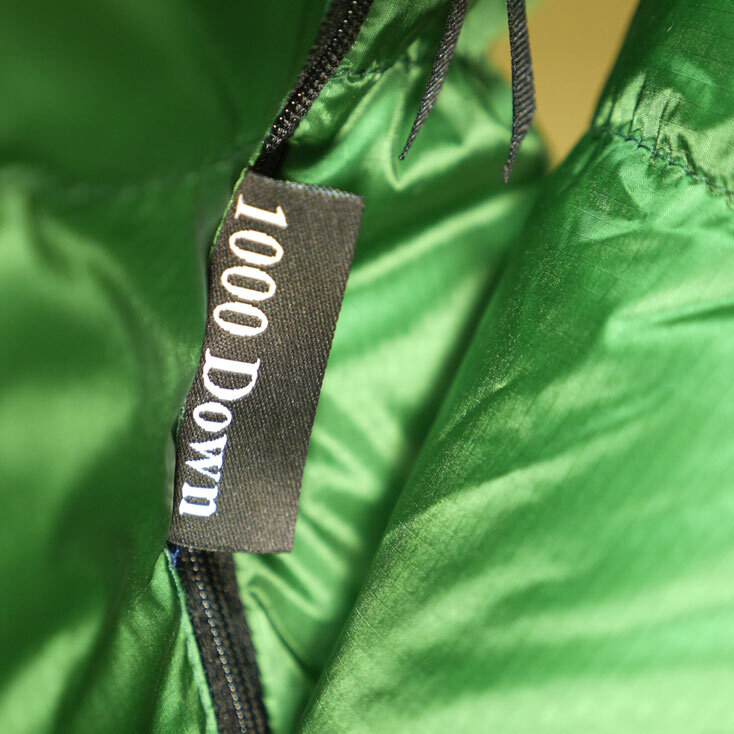 The Minimus Down Pullover has lost weight, but gained features. 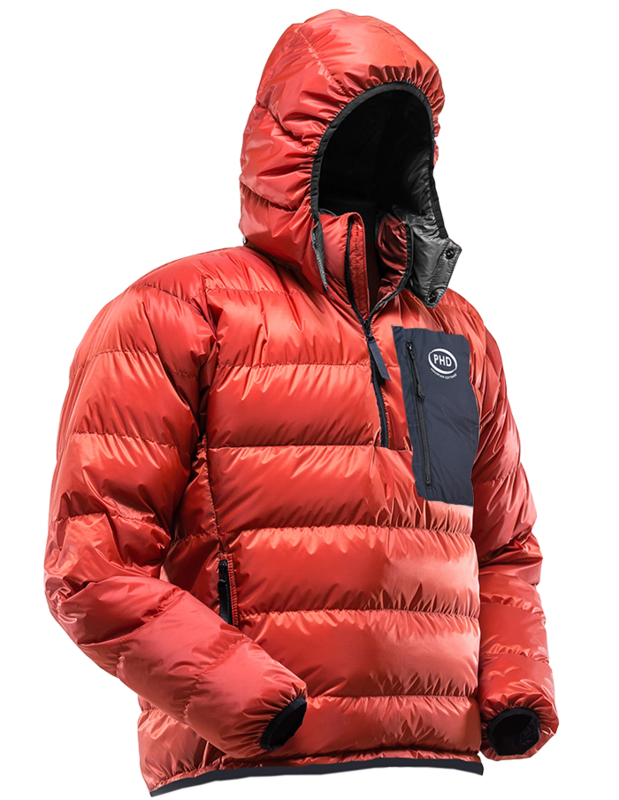 The full-width front handwarmer pocket is now zipped, and it’s grown a zipped quick-access chest pocket too, ideal for a smartphone or camera. 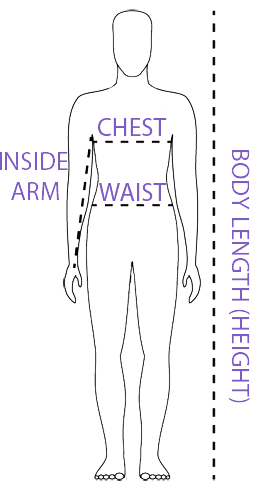 Elasticated panels have been added at the sides, increasing the insulating performance by creating a closer, warmer fit. So, if we’ve added to it, how have we made it lighter? 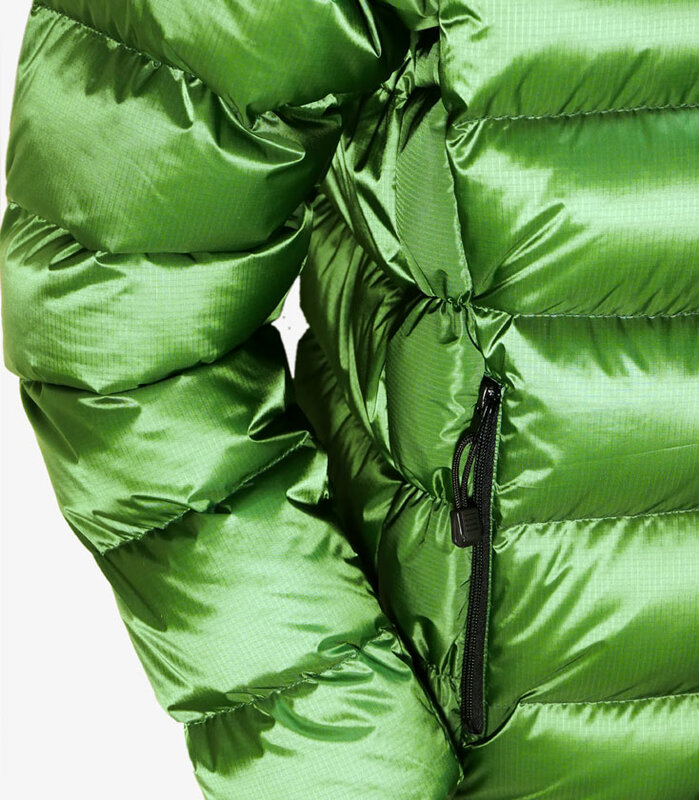 Well, although it’s not as visible as the other features, that’s perhaps the biggest change of all: it’s now made with our exclusive 1000 fillpower goose down, wrapped in Ultrashell, our lightest water resistant fabric. 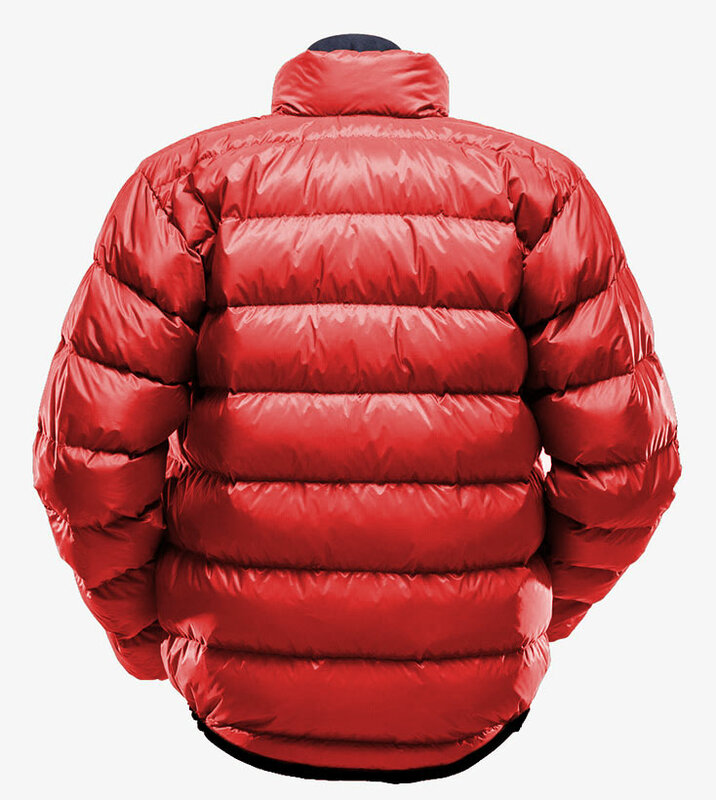 Still exceptionally warm and comfortable, still perfect for minimalist mountaineering and backpacking, only now it’s even lighter. As used by the Ice Warrior team and many others. "PHD Minimus pullover is a warm, cosy life saver! I have used this jacket continually throughout this winter and I can only say it is absolutely brilliant. It has become a permanent part of my kit wherever I am. It folds/squishes into a most ridiculous small space and bounces right back! It is warm and comfortable and above all light. Another fabulous design." — Jeremy Hastings, Islay Bush Craft. "Have worn the Minimus down pullover virtually every autumn, winter and spring day since, often indoors as well as out. Absolutely fantastic, comfortable, warm, light." 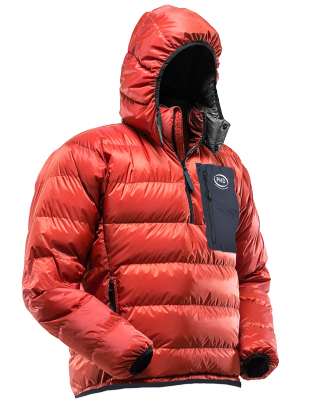 "Eddie Bauer sold goose down pullovers in the 80's ... they finally have a new version out this year [but] ... After reading a bit about your company, the quality manufacturing process/materials and the customer reviews, it was an easy decision [to order one from you]." — C.P., New York City. "[My Minimus down pullover is] fantastic, half the weight of my old Mountain Equipment one and much better quality." "I purchased a Minimus down pullover from you ... and love it!" "The down pullover I bought from you before Christmas was absolutely outstanding! I wore it every day, favourite item of clothing." "Warmer than a warm thing from the warm shop. So light you just don't even know it's there. Warmest performance for minimum weight that I've ever found." "Pullover arrived yesterday ... and I am totally delighted and chuffed with it. It is about to take up a tiny space in my rucksack when I go out to France this weekend and will deliver more tog value per gram than anything else I can think of." "Have just returned from our six week GR11 backpack across the Spanish Pyrenees. The gear we got from you was SUPERB. The Minimus pullovers worked fantastically well and were a major weight saving over two Lightline jackets. Thanks again for making such good gear. I will be spreading the word as much as I can!" "I have a PHD Minimus pullover, and can attest to the great craftsmanship of these products." — Allison Miller on Outdoorsmagic Forum. "I recently got the opportunity to see your Minimus Pullover and I absolutely love it!"